Applications close 31 December 2018! Are you passionate and curious about theatre? Are you a writer/producer/theatre entrepreneur who is looking to start your career with hands-on experience in a creative environment, with multi-faceted responsibilities? 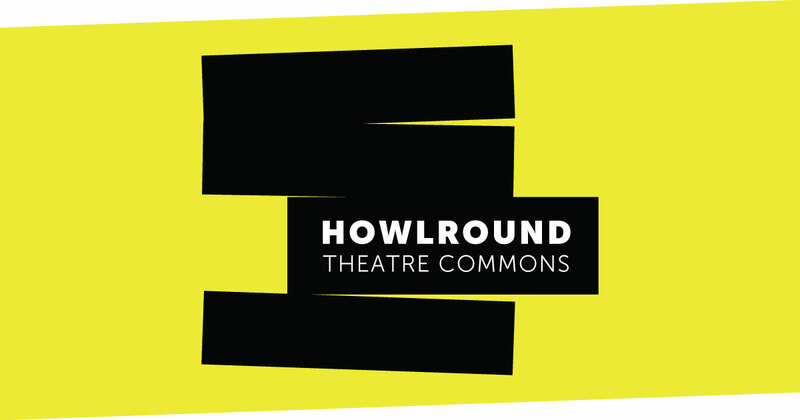 You might be a great fit for the HowlRound team! 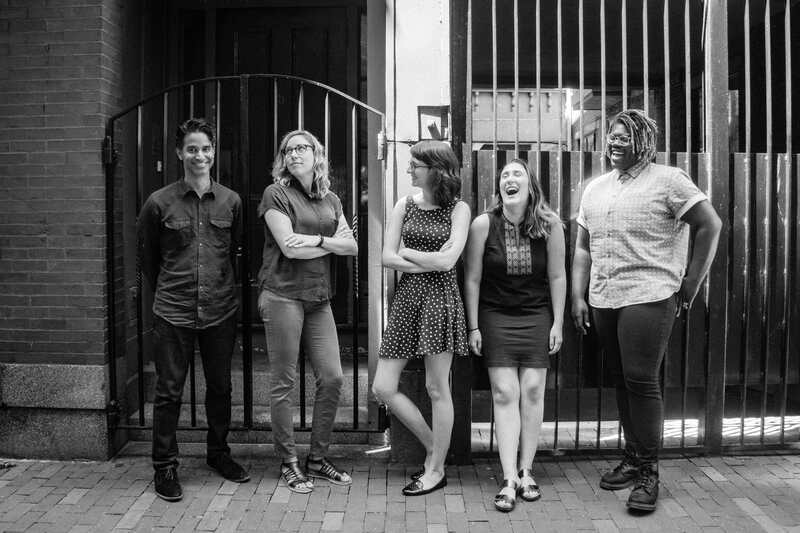 The next HowlRound Fellow is a quick learner and deep thinker who is skilled, flexible, and willing to experiment and take risks. They will report directly to our Communications Manager, work closely in collaboration with the other members of the staff in our Boston office, and regularly communicate with journal authors, livestream producers, Latinx Theatre Commons members, among others. HowlRound’s work is constantly shifting and evolving, so different days hold many different responsibilities and opportunities. The Fellow may be publishing a journal article in the morning, brainstorming the next iteration of the World Theatre Map in the afternoon, and livestreaming a panel the next day! People with communications experience, social media, and digital marketing experience are strongly encouraged to apply. It’s imperative that the Fellow be organized, self-motivated and flexible—but most importantly, that they’re excited by the opportunity to work closely with a team and think broadly and creatively about the organization and the broader theatre community as a whole. This is a full-time, hourly paid position with a full benefits package. It’s a one-year contract, renewable for a second year upon mutual agreement. Our office is at Emerson College in Boston, MA. Click here to read the full job description and apply. Applications will be considered on a rolling basis, and interviews will begin in January 2019. We strongly encourage people of diverse backgrounds, experiences, and perspectives, including candidates of color, LBGTQ+ candidates, and women, to apply!